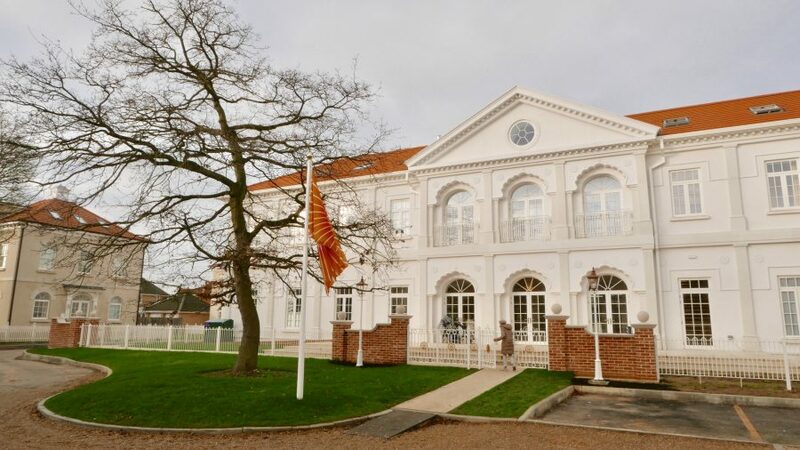 Having practised Transcendental Meditation (TM) for the past 14 years, I have just attended a weekend course at the new Maharishi Peace Palace in Rendlesham, Suffolk. We practised yoga, pranayama and meditation. There were also excellent talks on the Vedas and how TM works.